WTN- The Bhopal Gas Tragedy is one of the most infamous, most deadly and most unaddressed of all major chemical tragedies in the world. Despite the evidence of complete negligence and mismanagement on the part of the company authorities, our laws and governments could do literally nothing to hold the company legally guilty and extract alimony commensurate with the damage. The CEO escaped from the country under our very eyes and never returned to face the charges. A paltry compensation to the victims was calculated and given out which proved shamefully inadequate to even cover the basic treatment cost of the over 1 lakh victims who suffered the genetic aftereffects of the gory incident of 1984. 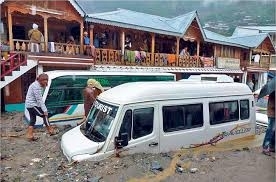 Unfortunately, even our own leaders with all their power and authority, could not do much for the victims. There was more lip service and grandstanding than actual effort on the ground, more promises and false hopes than any honesty of intention or willingness to change things. Even 34 years after the fateful night of December, the rights activists are still fighting for the basic justice the victims deserve. Every year rallies are taken out, protest marches are held and effigies are burnt. But the sorry fact is, even today scores of litigations on some major issues plaguing the victims are pending in several courts which no one knows when would be taken up for hearing. Generations have died suffering, waiting for the elusive justice but little has moved in all these years. There is still lack of doctors, lack of hospitals, lack of livelihood measures, lack of compensation. Many of the victims live in penury, in poor hygiene and sanitation, with no income, and no one remembers them. Generations of children are born deformed and disease-ridden and live a life of deprivation and morbidity. Who can assuage their grief? The lack of political initiative is one major drawback that ditches our fight for truth and justice. Our social discourse is so self-centered and different interest groups live in such exclusive cocoons of privilege that inclusive development is still a far cry, except in election manifestoes. A large part of the population thus remains on the margins and never makes it to the centre stage. This breeds more injustice and exploitation and prepares the ground for tragedies like the Bhopal Gas Tragedy. This is certainly not a recipe for development and the country will eventually implode. Injustice and exploitation has a shelf life beyond which it can’t sustain itself. We are on the threshold of such a situation. Unless our policymakers wake up to the needs of the people and the welfare of the country and act smart and fast to address the wrongs, the tenets of democracy will be in peril. 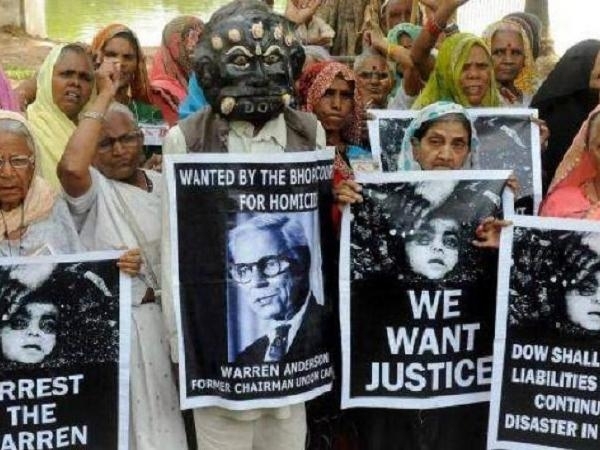 What is lost in the Bhopal Gas Tragedy cannot be got back, but at least the incident must help us see the larger picture of reality and guide us in formulating a social and legal system which doesn’t lead to such possibilities in future.